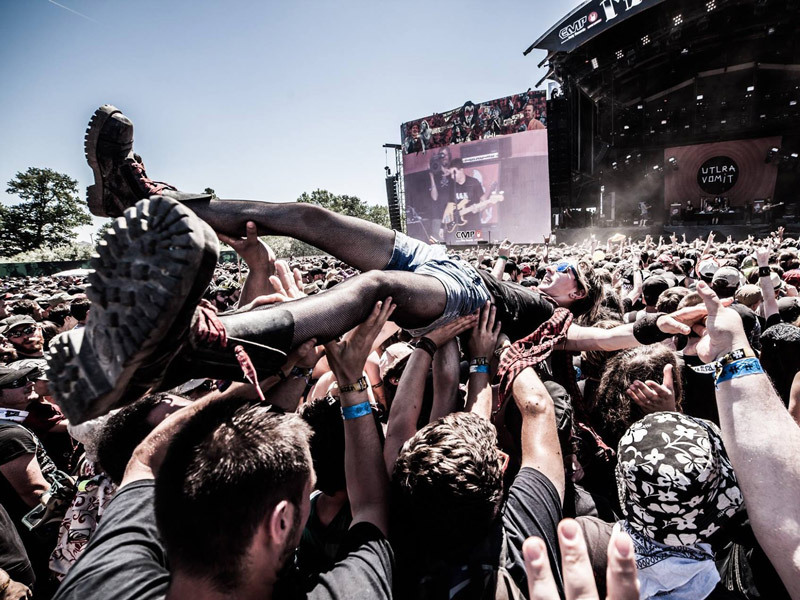 Europe's finest and biggest music festivals are also some of the heaviest hitters in the world. 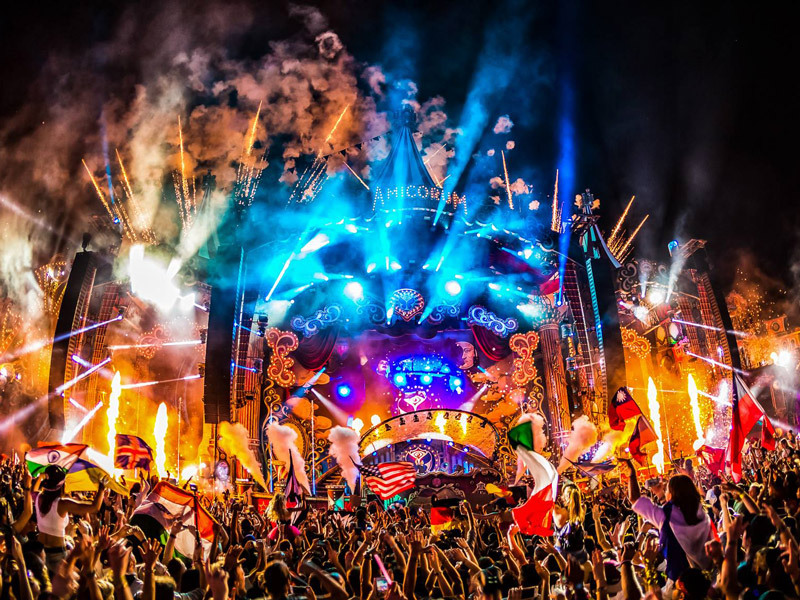 Tomorrowland leads the way, with behemoths like Creamfields, Ultra Europe, Sziget, Primavera Sound and Rock am Ring heading up the chase. 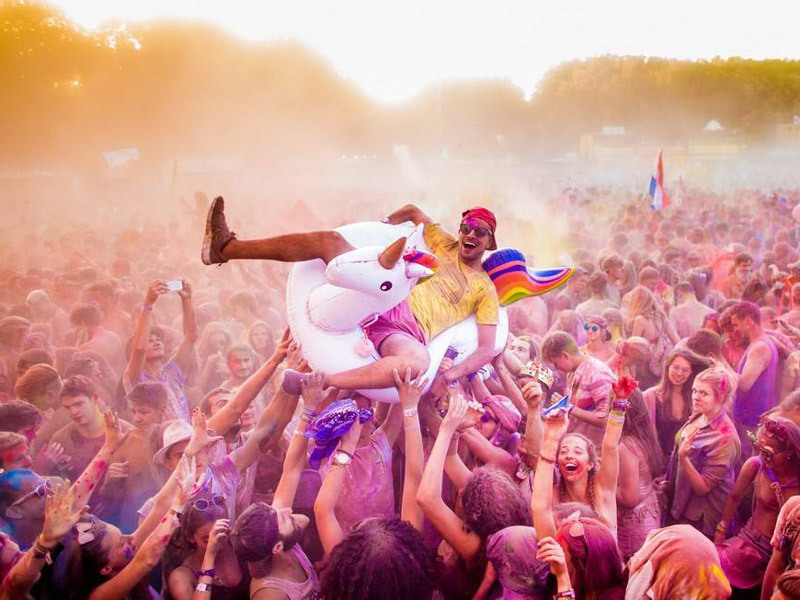 Here's our run-down of 20 European bucket list festivals to hit up in 2019, in no particular order. 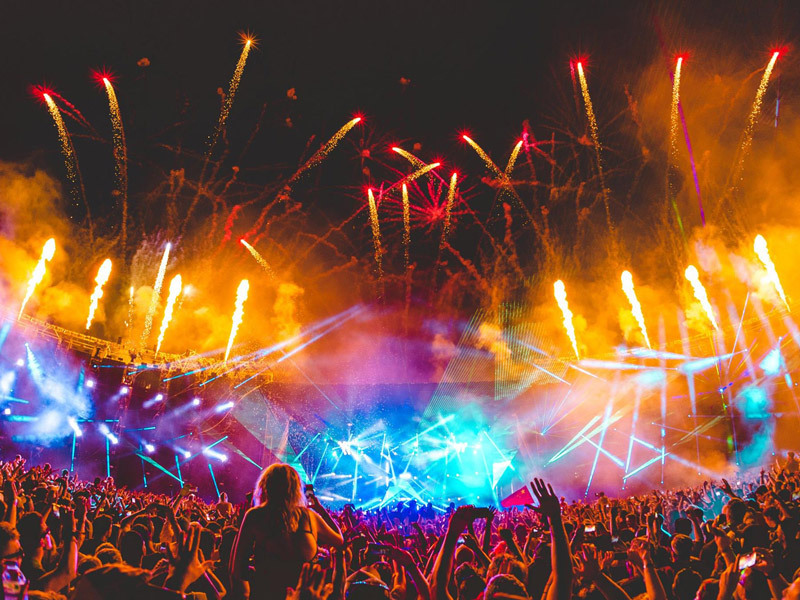 One of the two or three most prestigious dance festivals on the planet, Creamfields is always full to bursting with worldwide stars. Whatever flavour of electronic music you're into, you'll find more than you could ask for at Creamfields. 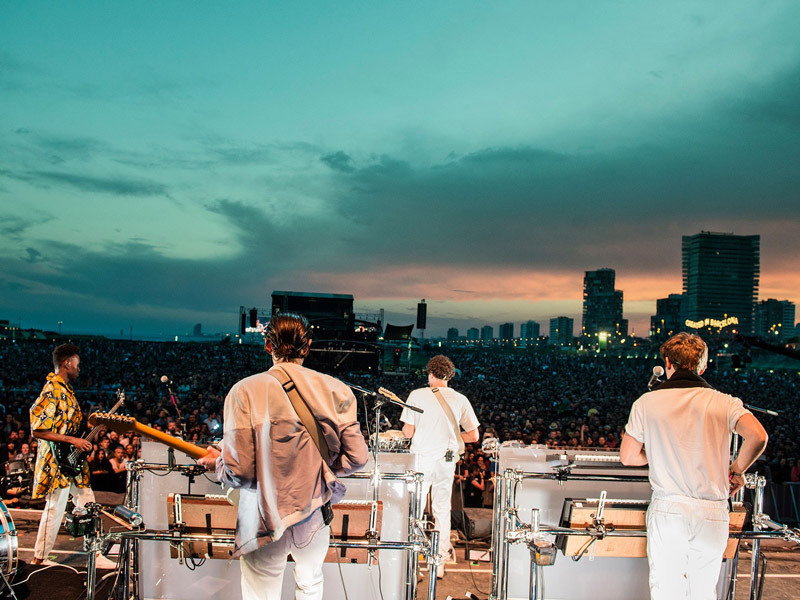 Indie King and forceful supporter of new music, Primavera Sound prides itself on pushing the alternative scene forward. Creativity is paramount, with headliners often standing out from the festival crowd. 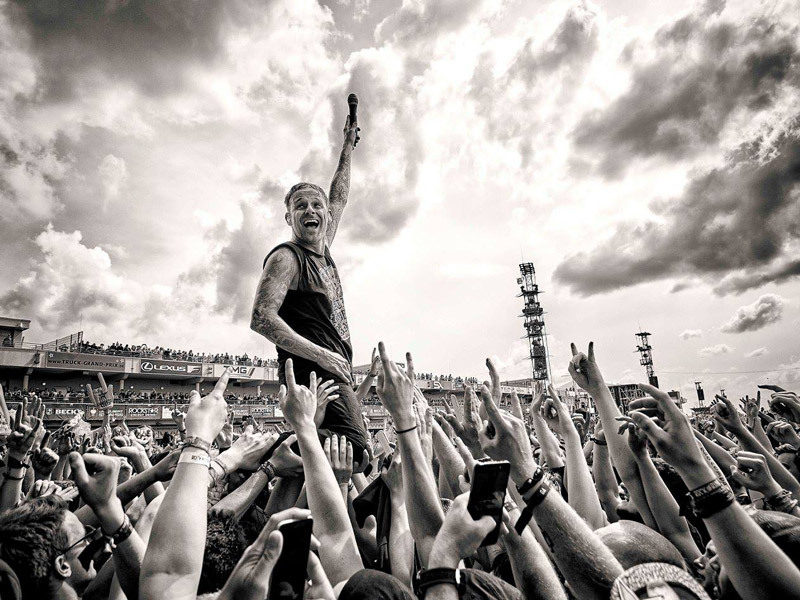 If rock and metal are your game, then Germany's Rock am Ring needs no introduction. Along with sister festival Rock im Park, it pulls unparalleled lineups year after year and can lay claim to being one of the best-attended weekends in the world. 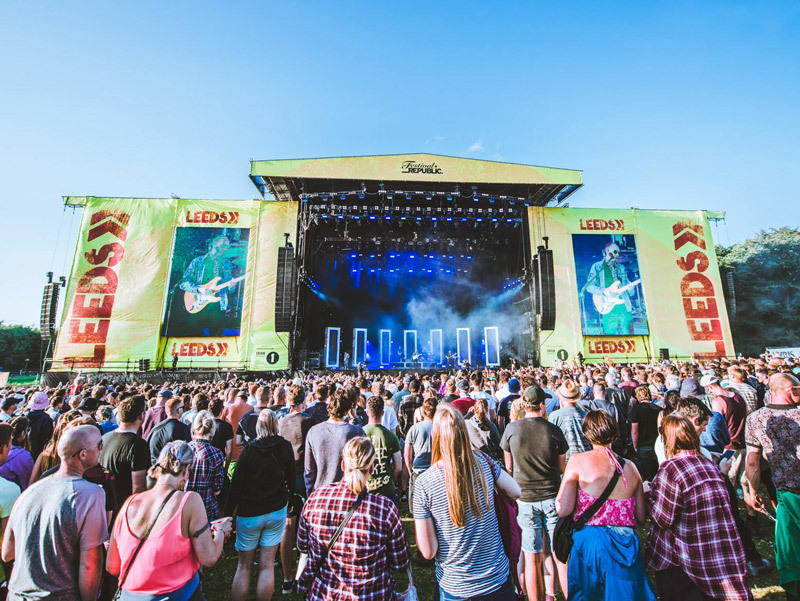 Isle of Wight Festival is renowned for exclusive, legendary headliners – Fleetwood Mac, The Stone Roses, Bruce Springsteen – and eclectic lineups that pay homage to its own incredible history. Now 50 years on from the original edition, IOW is as strong as ever. 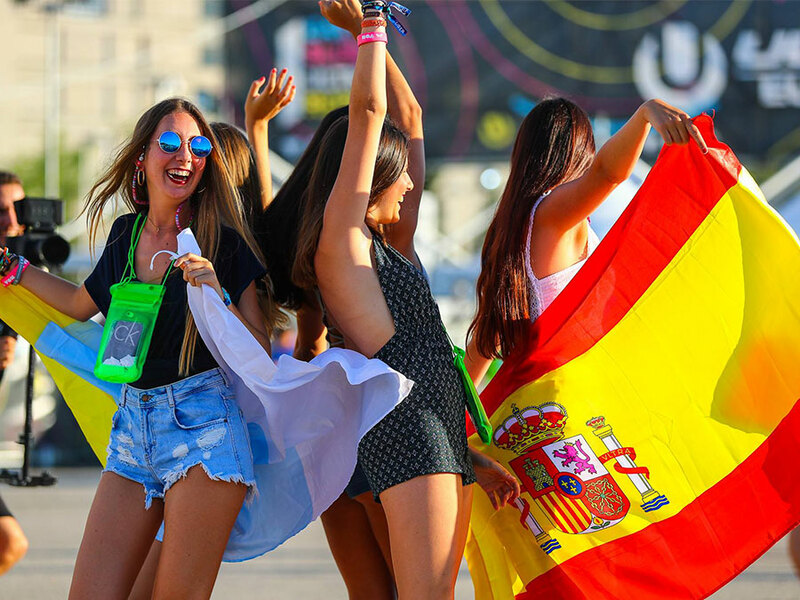 Transported across the Atlantic from Miami's glamourous city centre, Ultra Europe wasted no time in establishing itself as a worthy successor to the original UMF. The biggest DJs in the world bring Croatia's stunning Adriatic coast to its feet. Defqon.1 blazes the trail for hard dance music in a way that few other festivals do for any genre. 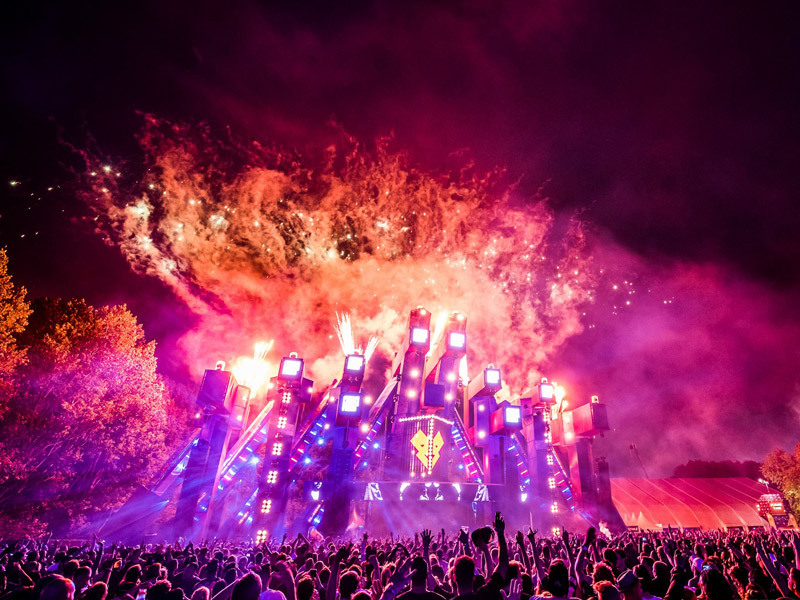 The power of Q-dance keeps production and lineups at the very top of their game, and a sister edition in Sydney, Australia, has added an extra Defqon's reputation. Sziget is one of those festivals that could never spend another cent on marketing and still sell out every single year. Its reputation precedes it by almost a decade, and Budapest makes an incredible host city. 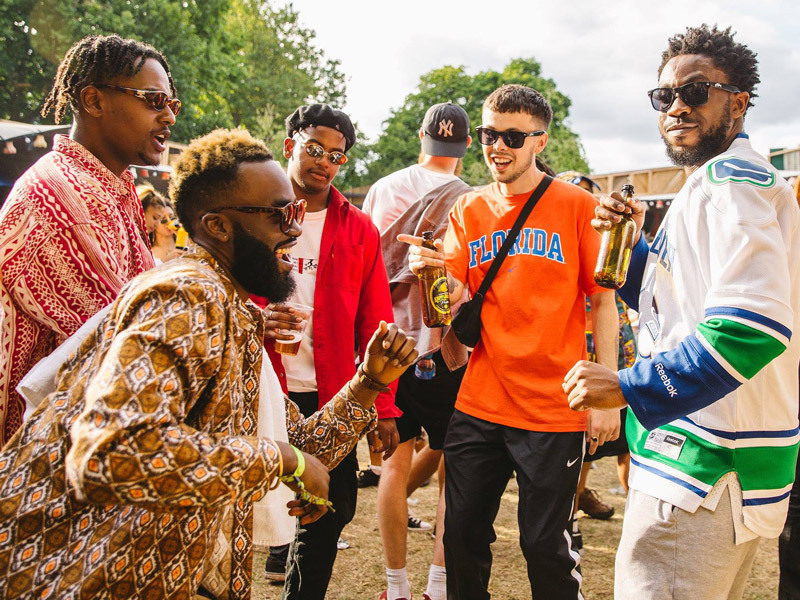 Rap and dance music form the perfect partnership at Wireless Festival, creating a distinctive weekend that embodies one of London's many subcultures with perfection. Titans of dance are scattered with the occasional note of indie and pop – or even heavy metal, in the case of Motörhead in 2015 – at Serbia's EXIT Festival. Sister festival Sea Dance keeps the party going at the beautiful beach-side location of Budva, Montenegro. Naked runs and wild campsite parties don't define many modern music festivals, but Roskilde's deep sense of history brings people back year upon year for much more than just the music. 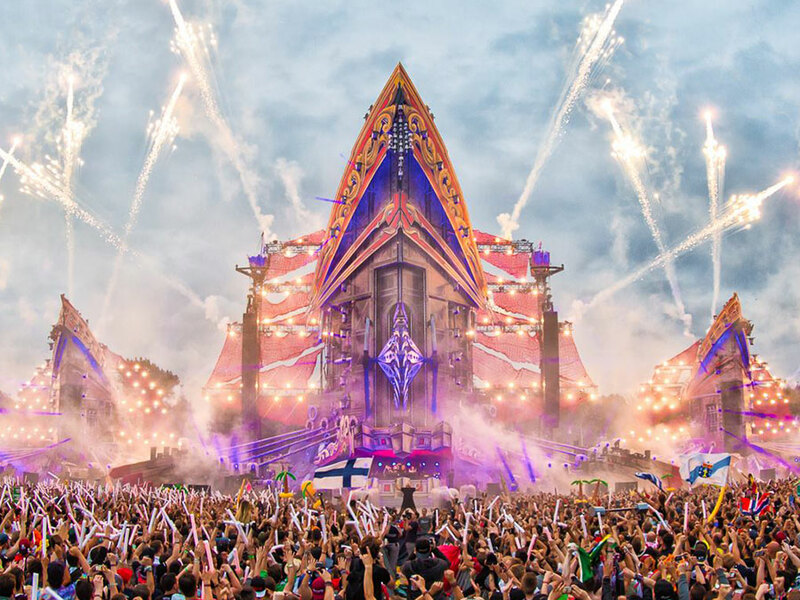 Tomorrowland is, simply put, the biggest electronic music show on earth. 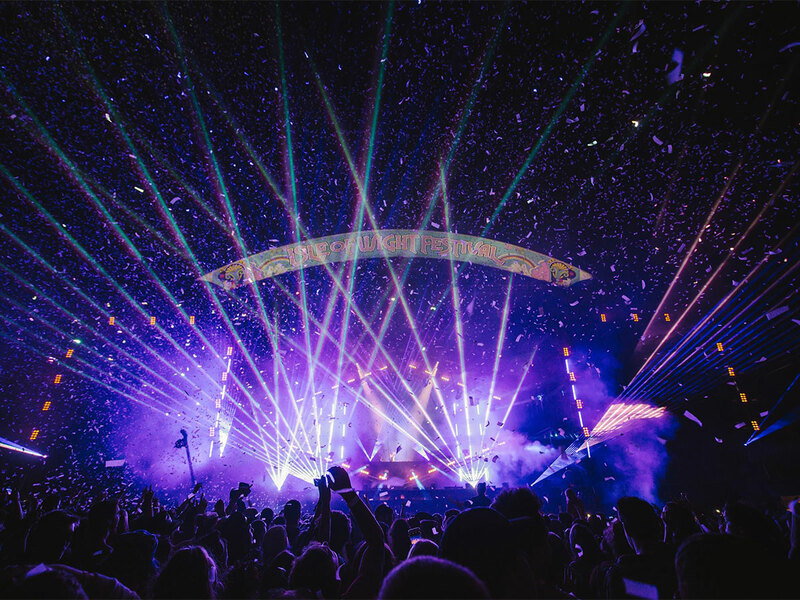 Massive lineups cherry-picked from any artist they could want, allied to an intense attention to detail, create an unrivalled wonderland that keeps on mesmerising the world. 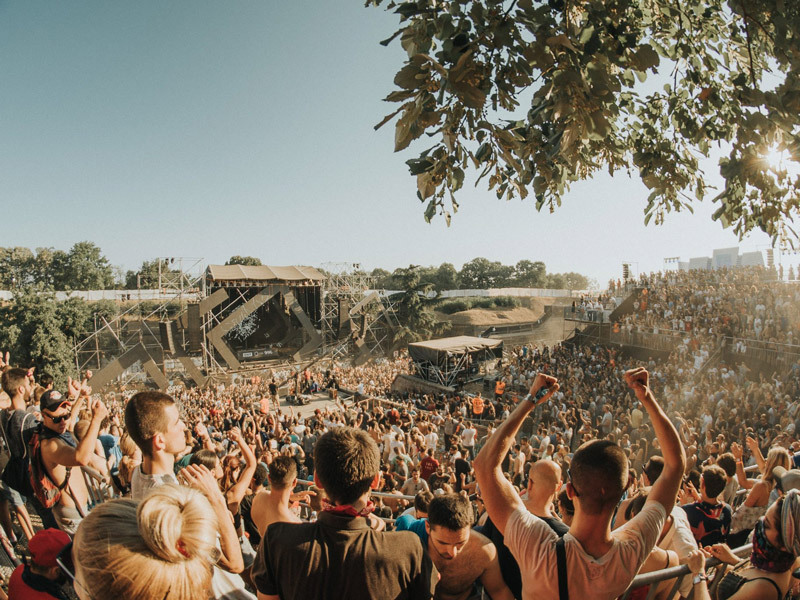 Only two editions in, Mad Cool is already one of Europe's most glittering, glaringly popular festivals. 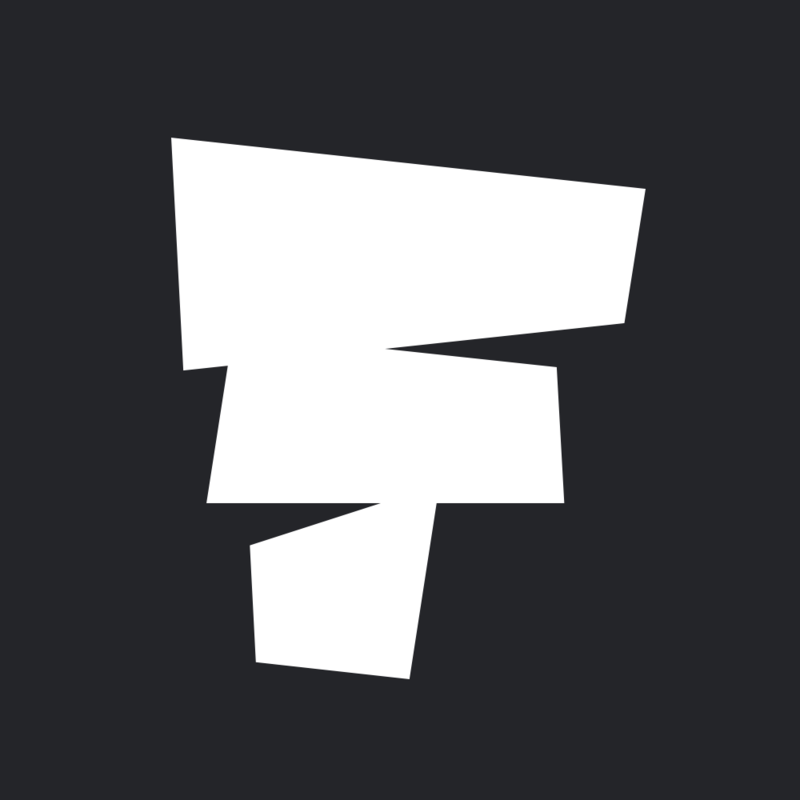 True, it doesn't have the history and reputation for breaking ground that its Barcelona rival Primavera Sound commands, but in Mad Cool, Spain finally has another festival that stands a chance of challenging the Primavera might. The grandfather of rock and heavy metal festivals around the world, Download represents the high water mark of many bands' careers. Nestled in the heart of London, Lovebox champions creative programming and a positive sense of fun. 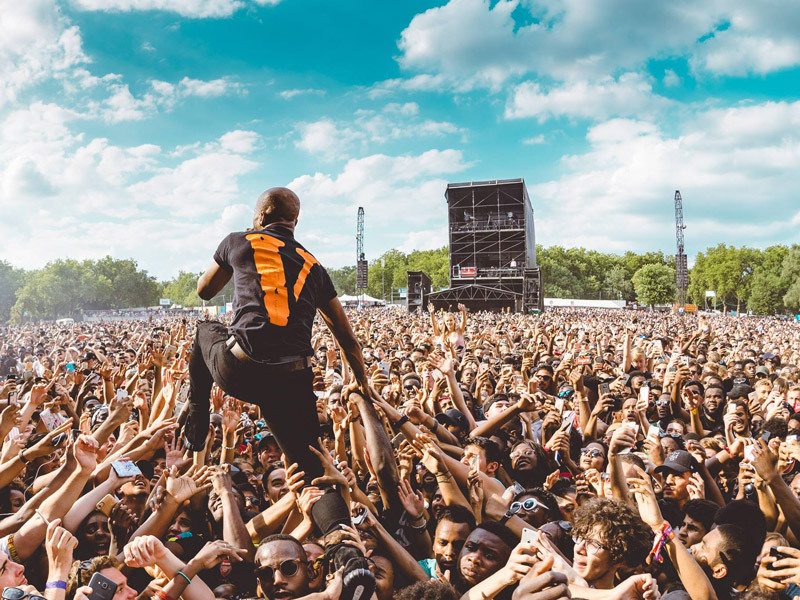 Just like with Wireless Festival, it's no surprise that urban and electronic music has found such a good home in the UK capital. Awakenings' iconic Gashouder venue in the heart of Amsterdam is left behind for the yearly festival, morphing the luscious Dutch countryside into an all-out natural dancefloor. 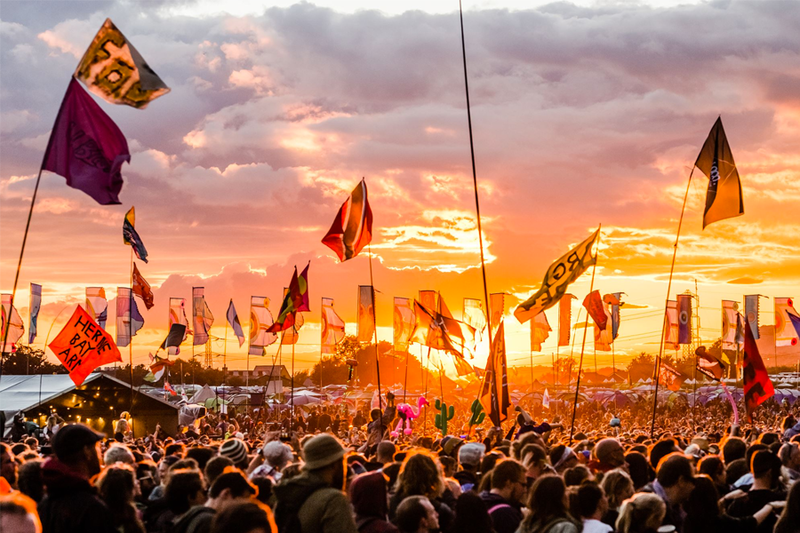 Glastonbury sets the bar when it comes to worldwide music festivals. It hosts the biggest names in music on its famous Pyramid Stage, but it's the other side of Glastonbury that really sets it apart. From the immersive world of shenanigans that is Shangri-La, to the flame throwing Arcadia spider and the hidden, underground Piano Bar, every corner of Glastonbury is full of surprises just waiting to be discovered. 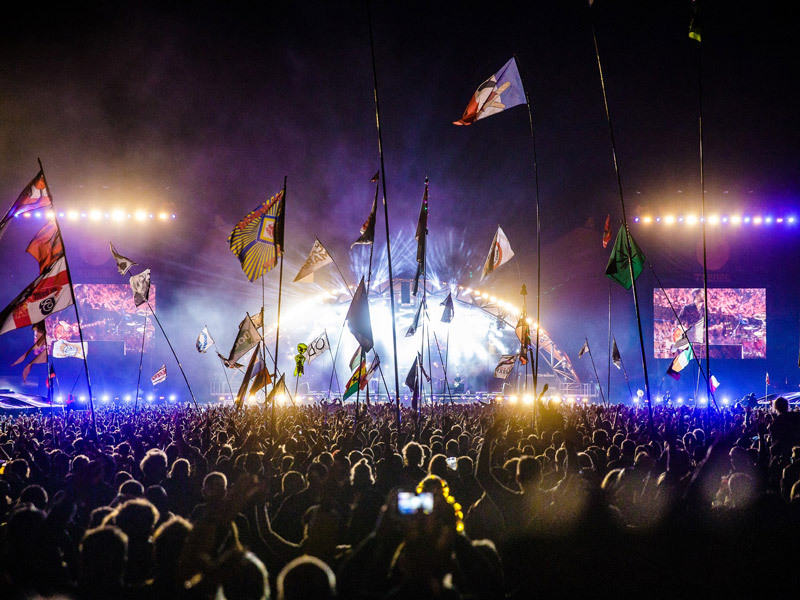 Reading Festival rightly sits among the world's genuine rock elite. 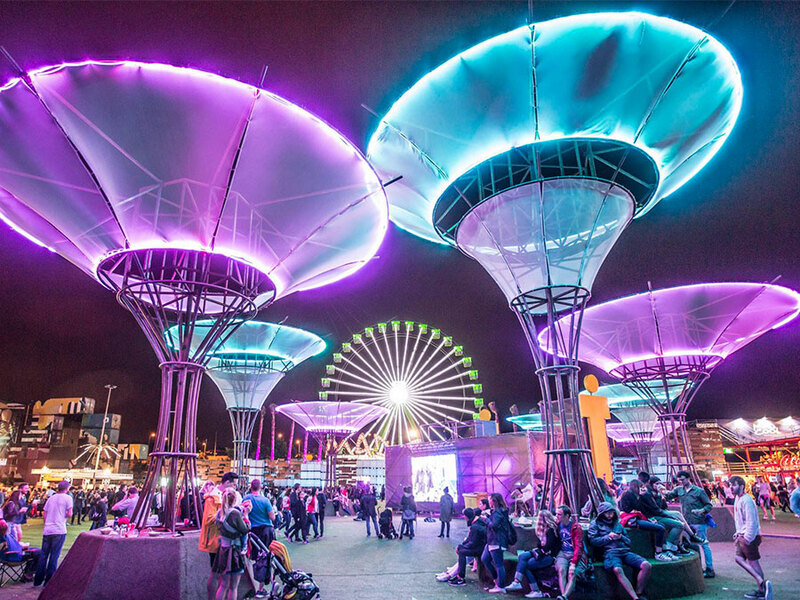 Along with Leeds Festival – its northern English little brother – Reading has diversified somewhat over the last decade, but still packs a heavy punch each August. 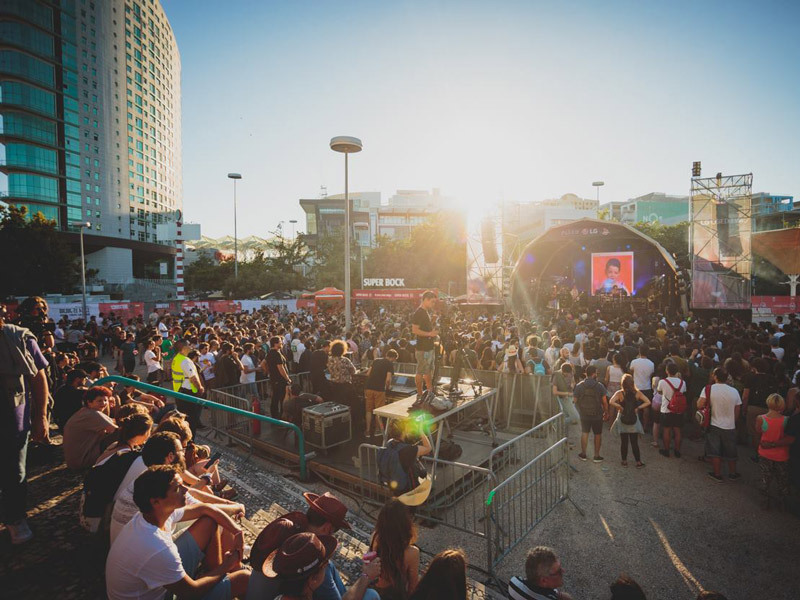 Lisbon's kingpin festival boasts seriously impressive headliners every year, though its worldwide profile remains a little lower than it rightfully deserves. SBSR is also an unbelievable excuse to see one of Europe's most breathtaking cities. 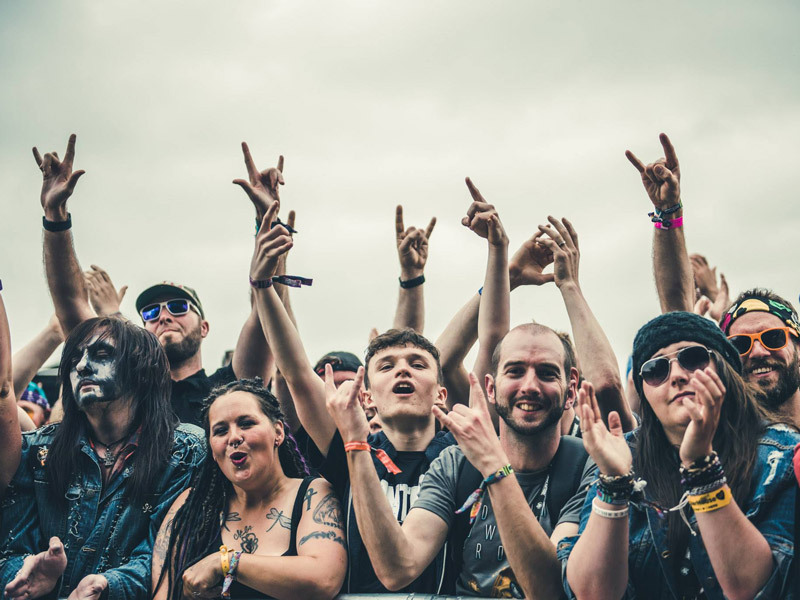 Every sub-genre of metal in existence carves out its own corner of Hellfest, adding up to the darkest and heaviest festival on the planet. Not for the faint-hearted, but steeped in overdriven beauty. 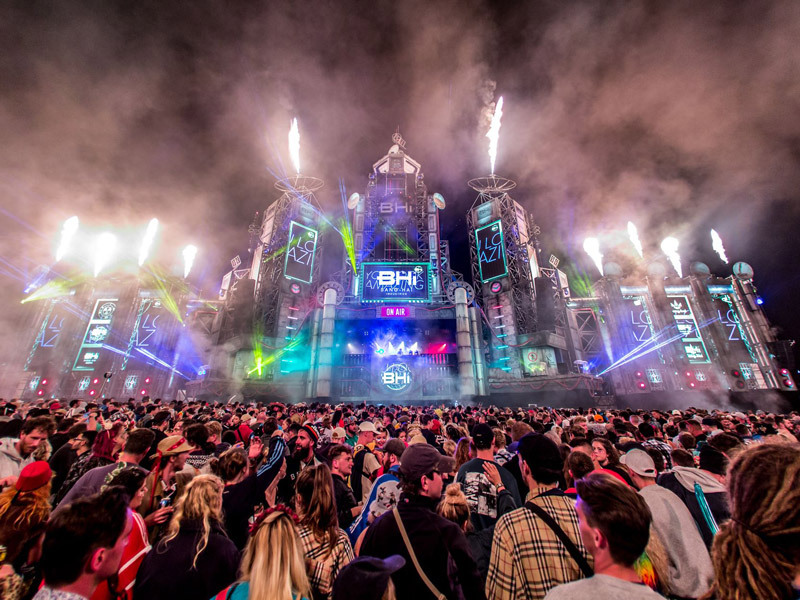 Incredible music laying down a soundtrack for an entirely purpose-built themed city and ongoing mythology – BoomTown Fair takes the idea of a unique festival to a whole new level. Leave your civilian clothing at home and buckle up for a wild ride.